Anouska Post is currently Regional Vice President Enterprise Corporate Sales at salesforce.com and has been with the company since August 2014. Prior to salesforce.com, Anouska held multiple managing roles at Cisco, leading up to Sales Engagement Manager North and Sales & Development Manager Emerging Markets. Anouska holds a Bachelor in Applied Science in Human Resource Management from Hogeschool Rotterdam and a Master of Science in Change Management from University of Amsterdam. 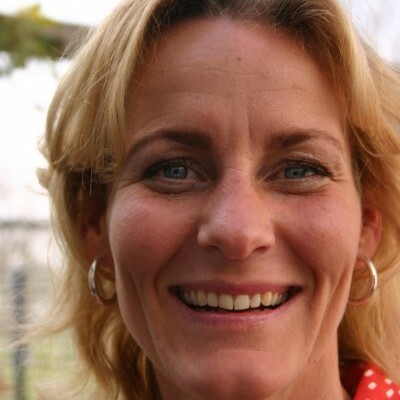 Anouska has been involved as a volunteer in a series of projects such as Girls In IT during 2012 and being on the ICT Nederland Woman Leadership Board during 2013. Anouska has received a number of honor and awards including Global Sales Leadership Recognition EMEAR Award and Innovation Award Woman in IT in 2009.